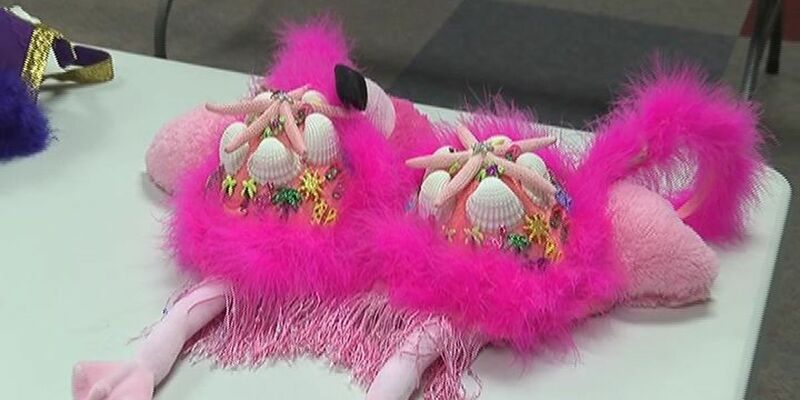 LUFKIN, TX (KTRE) - CHI St. Luke's Memorial held the judging for their 7th annual Art Bra Contest. The contest is a part of the hospital's Power of Pink Breast Cancer event to spread awareness of the disease. Three winners will be chosen by the judges and one will be a "people's choice" voted on by online voting. The four bras will then be modeled by surprise models. at the Power of Pink events in Lufkin and Livingston the week of October 13th.